Hello. 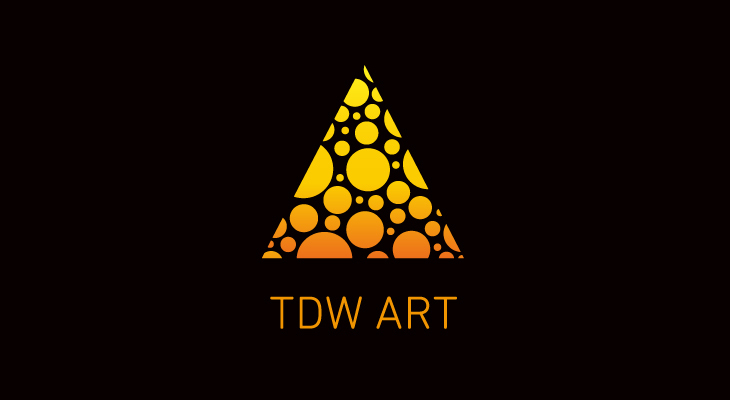 I will participate in TDW ART FAIR at TOKYO DESIGNERS WEEK 2013. I hope to see you there!